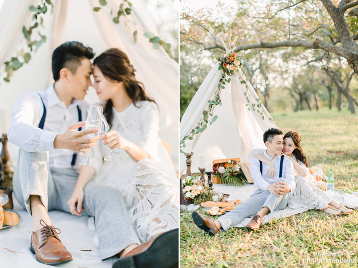 This chic picnic engagement session brings uber romantic vibes and we couldn’t be more obsessed! 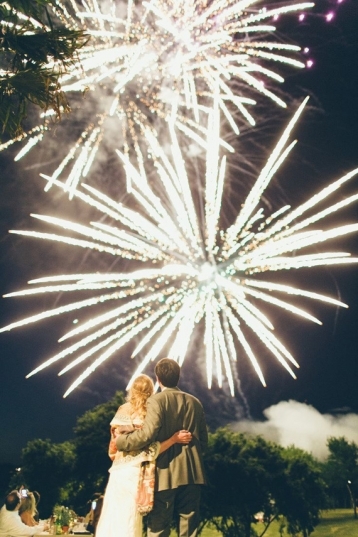 This romantic outdoor soiree captured flawlessly with love has totally made our day! 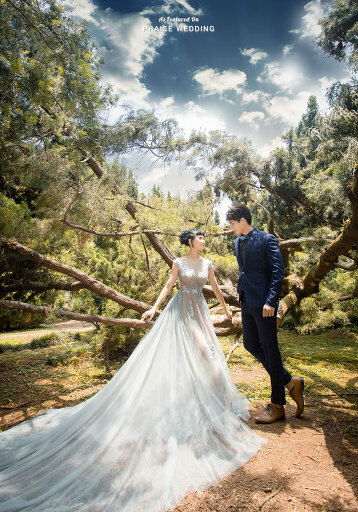 Utterly romantic forest prewedding session with breathtaking natural backdrop! 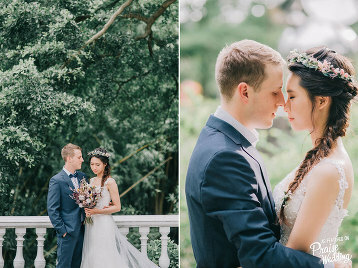 Utterly romantic wedding portrait overflowing with rustic beauty and so much love! 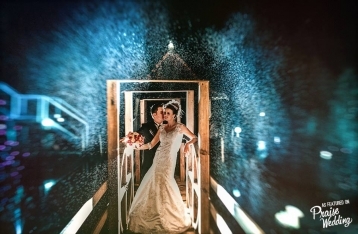 This wedding photo proves that rain or shine, love is on! 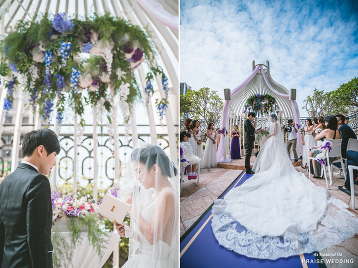 This real life fairytale wedding will take your breath away! 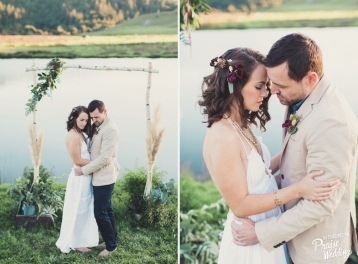 Intimate and all you need from an outdoor rustic wedding! 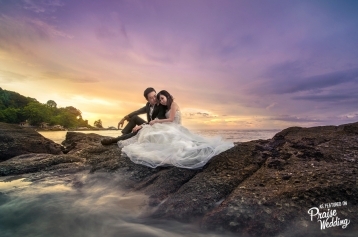 Rose petals, stunning ocean view, and sun-kissed beauty, this Bali wedding is like a dream come true! 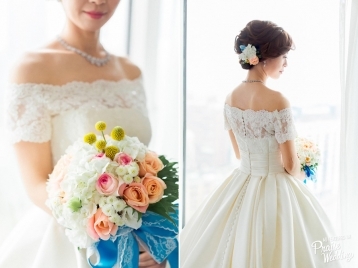 Sweet bridal portrait with adorable floral details! 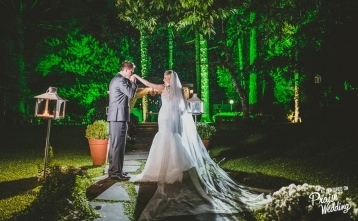 A magical night, when you’ve found the love of your life! 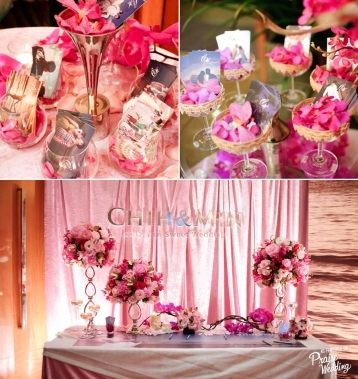 A tropical-inspired pink wedding theme for your girly dreams! 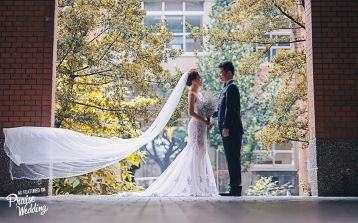 Pure, romantic, and genuine, isn’t this exactly what wedding photos should be? 2016 Photoshoot! Seattle, San Francisco, and New York! 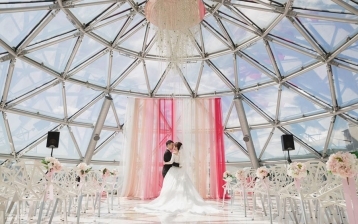 Modern wedding decor with a touch of regal romance! 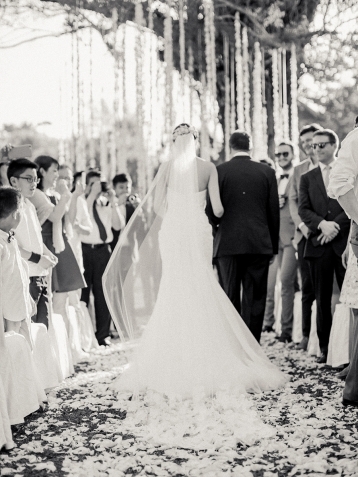 An intimate moment bursting with enchantment when the groom sees his bride! 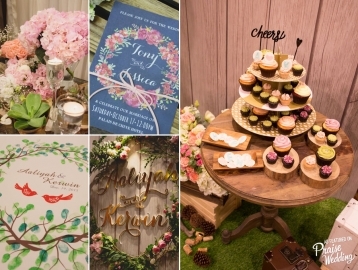 A lovely rustic wedding theme to get you inspired! Love the refreshing details! 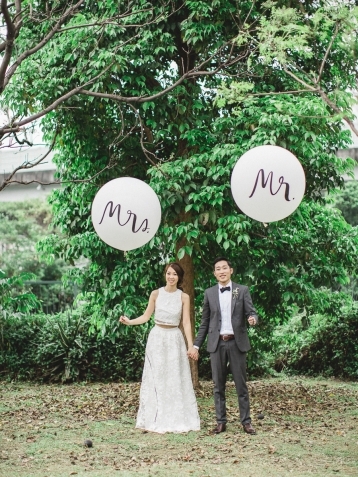 We live for sweet, joyful wedding portraits like these! 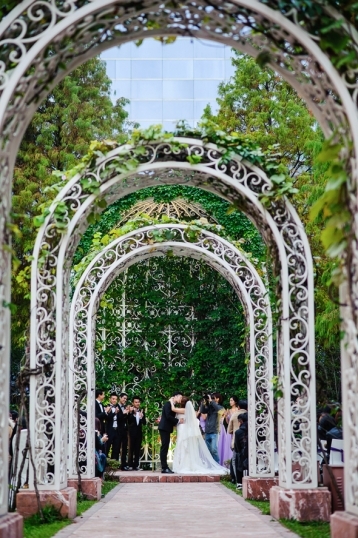 Pretty please take us away to this reallife fairytale scene! 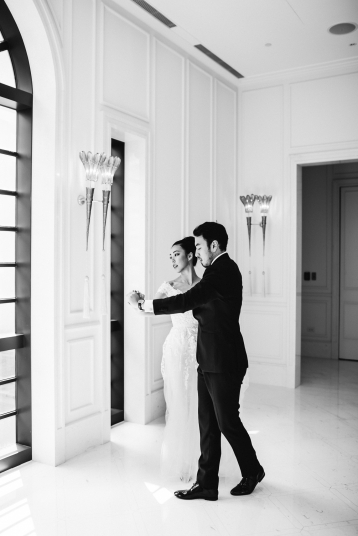 This classy + stylish wedding photo is right out of the prettiest dream! Happy New Year lovelies! Any dreams for 2016? 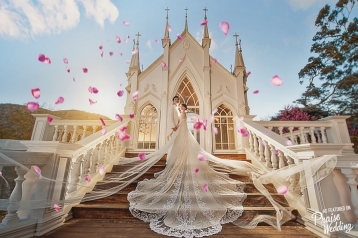 This wedding photo deserves to be a postcard! 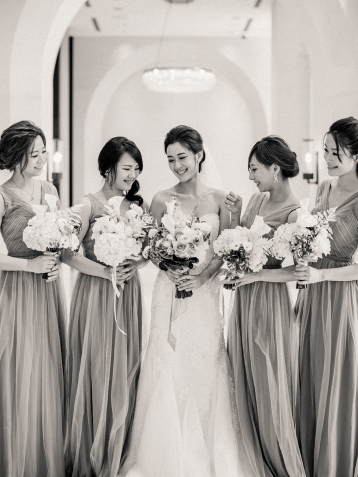 Classic style + infectious joy, this Bride is shining in beauty! 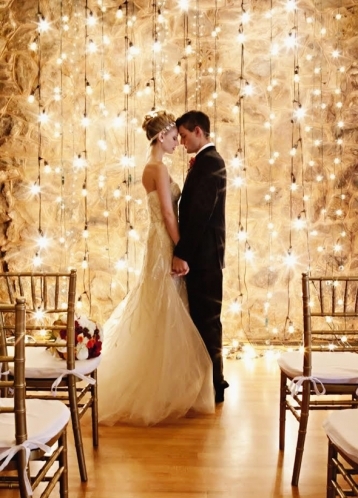 Let true love shine through this Christmas! 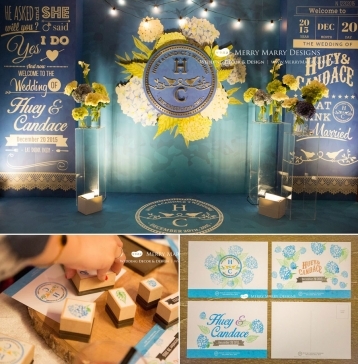 Fawning over this tendered wedding moment! 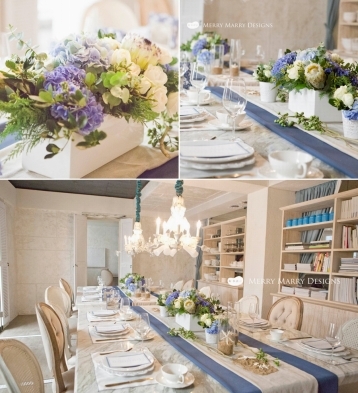 Peaceful, refrshing, and utterly romantic, so in love with this Serenity Blue table decor! 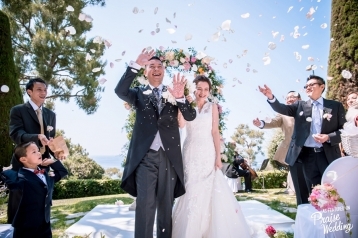 From the elegant hydrangea bouquet to the Bride’s infectious smile, everything about this wedding is absolutely romantic! We love it when couples get to spend some quiet time together after the ceremony! 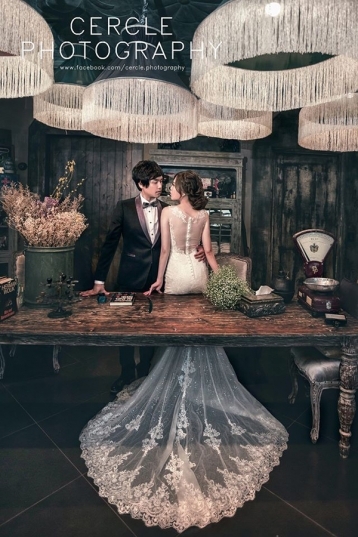 Intimate moments like these are heart-melting! Seaside beauty overflowing with natural romance!